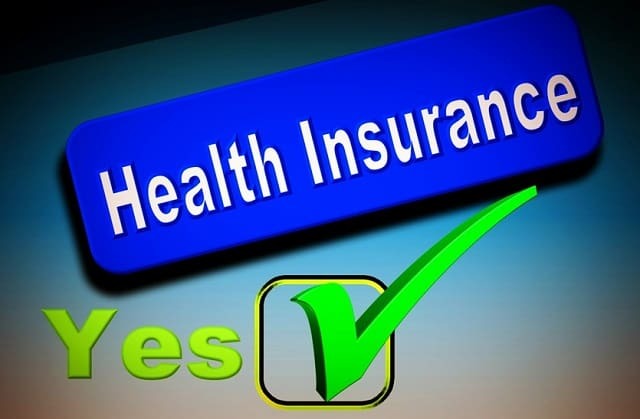 If you’ve shopped for health insurance coverage in the recent past, you’re probably familiar at a baseline with the newly famous four “metal” plans found in the federal health insurance marketplace. In ascending order of generosity, the metal tiers are Bronze, Silver, Gold, and Platinum. Depending on your budget and healthcare needs, it’s entirely possible that you’ll find the exact plan you need among these choices. Be sure to also check out Consumers Advocate.org for provider reviews. Is catastrophic health insurance coverage right for you? That depends on a litany of factors. As you work through the decision process, you’ll want to consult a registered Health Insurance Marketplace navigator or third-party vendor versed in the ins and outs of healthcare coverage under the Affordable Care Act. You’ll also want to ask yourself these five questions sooner rather than later. Don’t take this question the wrong way. (It’s not like you have to share the answer publicly, anyway.) It’s a matter of necessity: under normal circumstances, catastrophic health plans from the federal Health Insurance Marketplace are available only to individuals under age 30. This doesn’t necessarily preclude you from procuring a high-deductible plan elsewhere, but it’s a key screening question that may influence your decision to move forward with catastrophic coverage. 2. Are You Relatively Healthy? Catastrophic health plans are designed to defray the costs of major illnesses and injuries, rather than everyday ailments that don’t require hospitalization or extensive treatment. Remember, the unexpected can strike without warning — that’s why it’s “unexpected.” With a catastrophic health plan, you’re at least partially prepared to absorb the financial blow. 3. Are You Facing Any Financial Or Personal Hardships? One major exception to the under-30 rule involves financial hardship. If other Marketplace or employer-sponsored health plans are unaffordable based on your income, employment status, and other factors, you may be eligible for catastrophic coverage. Check Healthcare.gov or consult a health coverage expert for more information about qualifying for a hardship exemption. 4. How Much Can You Afford Out Of Pocket? Even if you don’t technically qualify for a hardship exemption, think carefully about what you can afford to pay out of pocket in the event that you require extensive medical care. Many catastrophic health insurance plans have very high deductibles, meaning you’ll incur substantial out of pocket costs — often $6,000 or more — before insurance coverage kicks in. Patients with limited personal savings may struggle to afford those out of pocket costs. 5. What Are You Willing To Pay Each Month? The flip side of a high deductible is a relatively low monthly premium. If your personal budget can bear only a modest monthly payment, and you judge the likelihood that you’ll require extensive treatment as relatively low, a catastrophic plan is likely to make better financial sense than a “metal” plan. Importantly, catastrophic plans cover some preventive services, so you won’t have to worry about paying significant sums out of pocket at the doctor. Whatever you ultimately decide regarding your health insurance coverage, simply beginning your search is an important first step. Nothing less than your personal and financial well-being is at stake. I hope you enjoyed this article about whether or not catastrophic health insurance is right for you and your coverage needs.